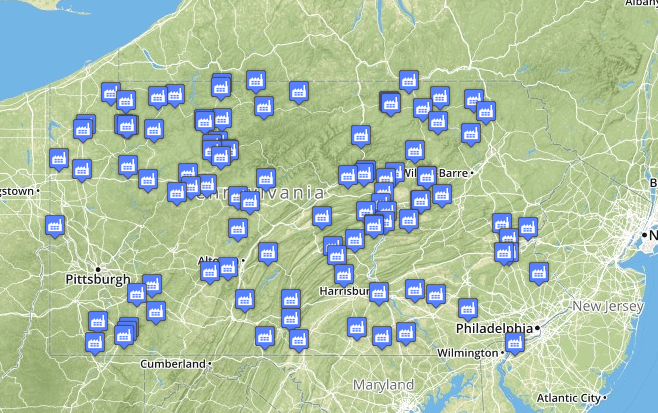 Posted on November 10, 2014 by Commuter Connection Program	in Blog, Wood Smoke and tagged Allegheny County, Open Burning, Rules and Regulations, Wood Smoke. On Wednesday night, Allegheny County passed regulations that place limits on opening burning within the county. 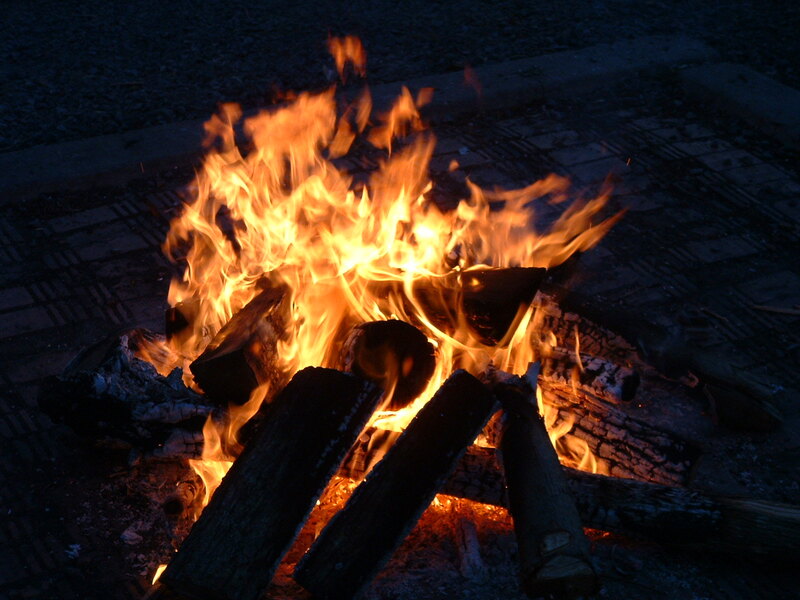 The Council voted 9-4 in favor of regulations that would limit outdoor fires to burning only clean wood, propane, natural gas, charcoal, fire logs, wood pellets and smokeless fire starters. Fires also must now be at least 15 feet from the nearest property line. It’s a step in the right direction, but we need more. The Clean Air Council and other environmental groups advocated for a ban on open burning. A recent report by Environment and Human Health Inc. (EHHI) showed that homes nearly three football fields away (850 ft.) from a wood burning units had six times the level of particulates as control homes. 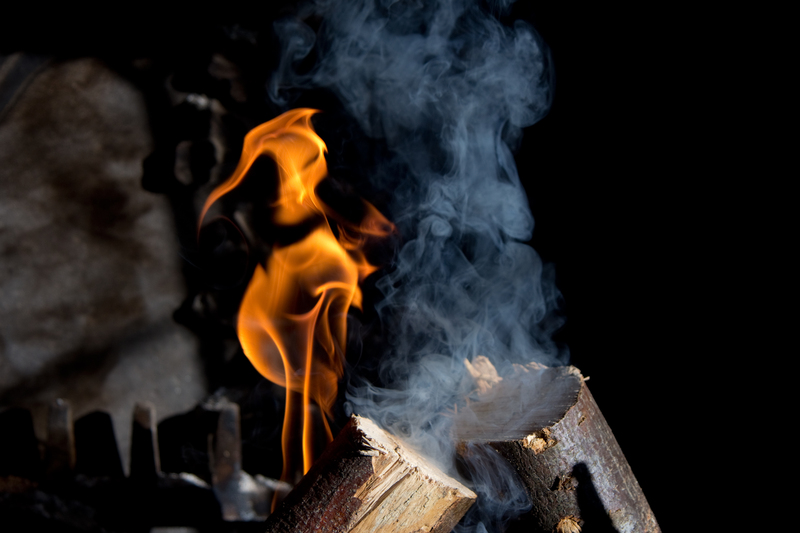 While it is important to have regulations on burning and wood smoke pollution, a ban is the only measure that guarantees that highest level of protection for community members. 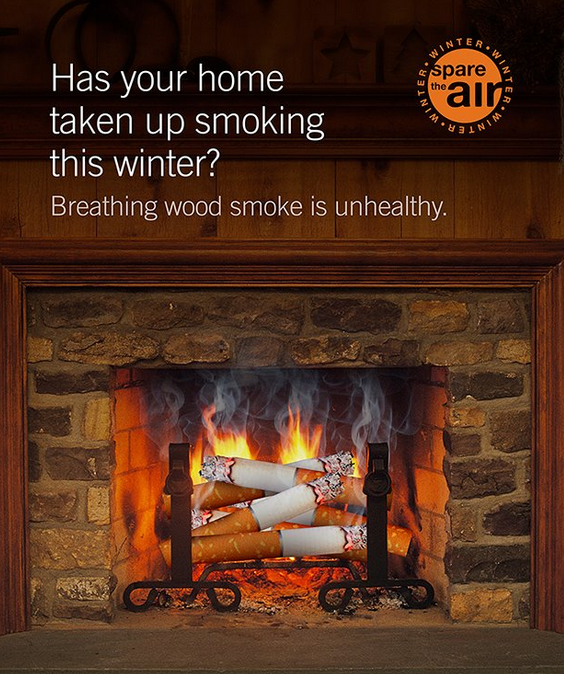 A strong comparison can be made between wood smoke pollution and second hand smoking. The Clean Air Council addressed this in written comments to the County Council. 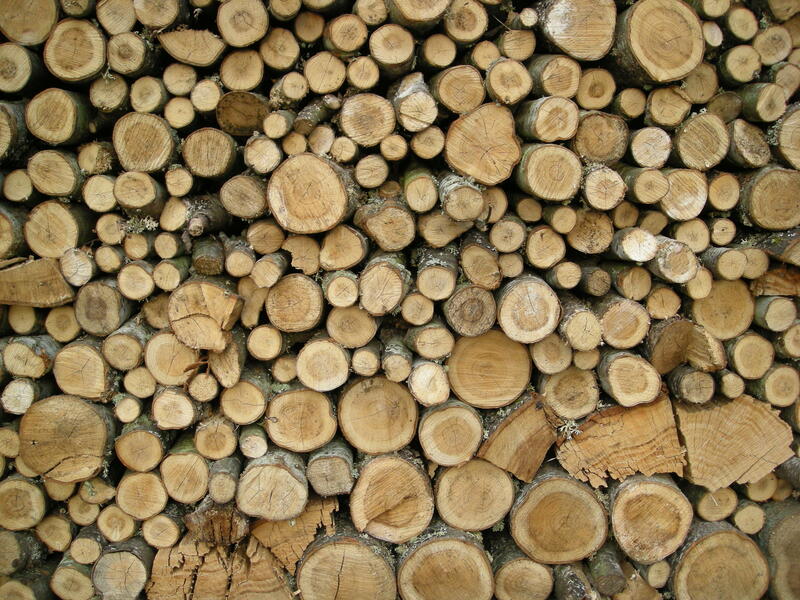 The health risk factors of wood smoke parallel the risk factors of secondhand smoke from tobacco use. The lessons learned with tobacco, can be applied here to fully protect county residents from the risks of wood smoke and help change the social norms on the use of wood burning. We learned our lesson with secondhand smoke, adopting smoking bans and made our air cleaner. 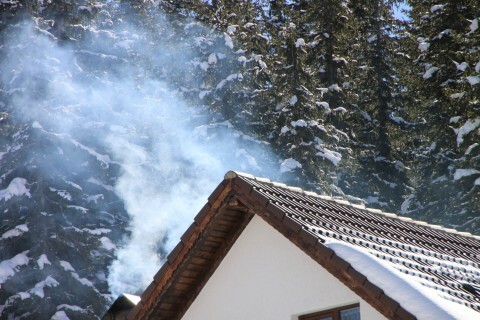 Let’s now wise up to the dangers of wood smoke. Some members of the County Council argued that regulations should not be passed because they would be hard to enforce. That is true and one of the reasons a ban makes more sense. A ban on all open burning is easier to enforce and is, more importantly, safer for the community. Allegheny County is starting to get it right- these rules are important and are a small step towards addressing a bigger problem. But what we really need is a ban on open burning. If you are experiencing wood smoke in your neighborhood- report it to your local health and environmental agencies with this easy app.